From our team: This month, we continue our 2018 journey of seeking God together with a look at having a clear conscience. The Lord promises to forgive us if we confess our sins, right? But what do we do when the shame of our sin lingers? Shannon Popkin’s here with helpful insights into this struggle. It grieved me to recognize that I was making Julie’s opinion matter more than God’s. But what could I do? There was no further sin to confess to God, since Julie’s examples were all things I had repented of long ago. Besides, her interest was not in pointing out a particular sin but in reminding me that I also was a perpetual sin-ner. Yet I didn’t see how that was helpful! But Jesus didn’t do what I was expecting. 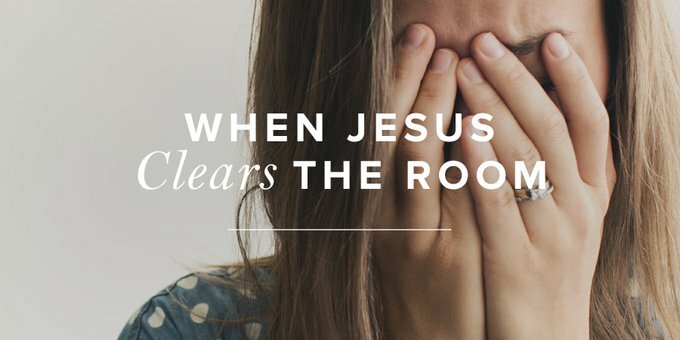 Instead of absolving me, He drew my attention to the person I had least considered—the Wrongdoer, who had squirmed under my report of their grandiose sin.